Last weekend we were invited to Las Iguanas South American restaurant which specialises in Brazilian and Mexican cuisine, to sample their Vegetarian menu. 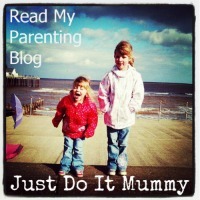 Our nearest restaurant is in Milton Keynes so we took a trip up there to check it out. Now I have to confess, our track record of visiting Mexican restaurants hasn't been too favourable in recent months, as we have visited at least two or three Mexican chains in different places and have had to eventually leave due to problems either with the food or the service. So I was very much hoping that Las Iguanas was going to be a completely different experience! Upon arriving it was clear to see that Las Iguanas is a really fun place to visit. There was South American music playing in the background and we were quickly greeted by friendly staff. We could also smell the delicious food as soon as we entered!! We settled down into a corner booth and started to have a look at the menu. The children's menu also doubled as a colouring station and the kids were giving colouring to keep them occupied whilst we had a look at the menu. I was extremely surprised to find that I had been provided with a completely separate Vegetarian and Vegan menu which also had a gluten menu on the other side. 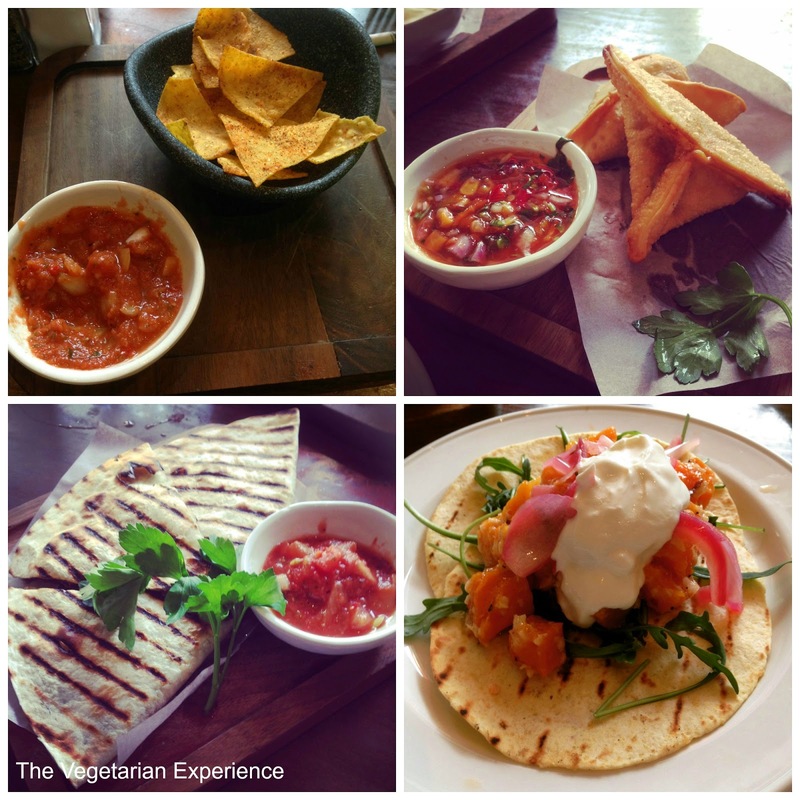 I have never come across a completely separate vegetarian menu for vegetarians before, so I really appreciated the fact that Las Iguanas had spared a thought and really cared about their customers with different dietary requirements. Also, clearly displayed on their menu was a call to action for guests to let their waiter know about their dietary requirement so they could let the chef know - a great plus point. Typically in a restaurant i'm limited to around three vegetarian choices, which makes it pretty easy choose what to have as the choices are limited. However there were so many vegetarian main courses on the menu at Las Iguanas that I spent quite a while debating what to have. I'm not used to having so much choice, so it made it a little bit tricky to choose especially as South American and especially Mexican in particular is one of my favourite cuisines!! Las Iguanas offers a full menu and also a special lunch menu where the food is around a third cheaper. You can also add starters for a reduced price, and there are specials on alcohol. Whilst we chose, we had some nachos to keep us to keep our stomachs from rumbling. As a starter we decided to get some tapas dishes to share. We opted for Brie and Mango Empanadas, Quesadilla with chargrilled garlic mushrooms, baby spinach and rocket, and Roasted Coconut Butternut Squash Tacos. Having spent so much time in the USA and by the Mexican border as I've said before, I don't think I've ever found truly authentic South American food in the UK. Our starters arrived in a very timely fashion and they all looked so appetising and were presented really well. They were all really tasty too. Quesadillas are right up there as one of my absolute favourite food in the world. I really enjoyed the mushroom quesadilla, although it would have been great to have a cheese option as the kids didn't like the mushrooms, but I thought it was lovely. The kids thought that the empanadas were amazing, as did hubby. This was easily the favourite starter. The brie and the sweet mango worked so well together and we couldn't get enough! The coconut butternut taco was also amazing and was probably the "prettiest" starter of the lot. Starters cleared, and a fresh set of cutlery on the table which I feel always sets the tone of the restaurant if the waitress thinks to replace the cutlery between courses. The staff knew that we were coming to review the restaurant, but I have to say the service was fantastic. I was also keeping my eye on other fee paying tables and I would say that the service was just as good for them too. For main course I opted for the Vegetarian Fajitas. We often eat fajitas at home so it's always interesting to see how other people serve them. The Fajitas arrived, and a sizzling hot plate of mushrooms, peppers and onions was presented to me, along with my own tub of tortillas and some ramekins filled with sour cream, salsa and guacamole. I also opted for a ramekin of cheese which is available at an extra cost. It was a great main course and a generous serving of food. The hot filling was hot, the tortillas were very soft and warm, and the dips all complemented the main course really well. I actually couldn't eat all of my main course and hubby ended up having to give me a helping hand as there was so much of it! Hubby and the kids opted for a meatier option. Eldest chose the Chicken Fajitas, whilst youngest went for the fish sticks. For kids, there were three vegetarian main courses to choose from, including fajitas and quesadillas. Of course, after such a delicious lunch it would have been rude to decline dessert! The girls chose chocolate brownie and ice cream from the kids menu. Hubby went for the Aztec Chocolate Fudge Cake which uniquely had pieces of shredded orange peel in it. This gave it a really interesting flavour, and we were both surprised that the chocolate cake was so light. I chose the Creamy Caramel Cake drizzled with dulce de leche. My cake was out of this world! I would go back to the restaurant just for a slice of this!! The kids were treated like royalty at Las Iguanas and so loved their time there. They were given balloons and also a T-shirt which they are now wearing with pride, as were other children visiting. 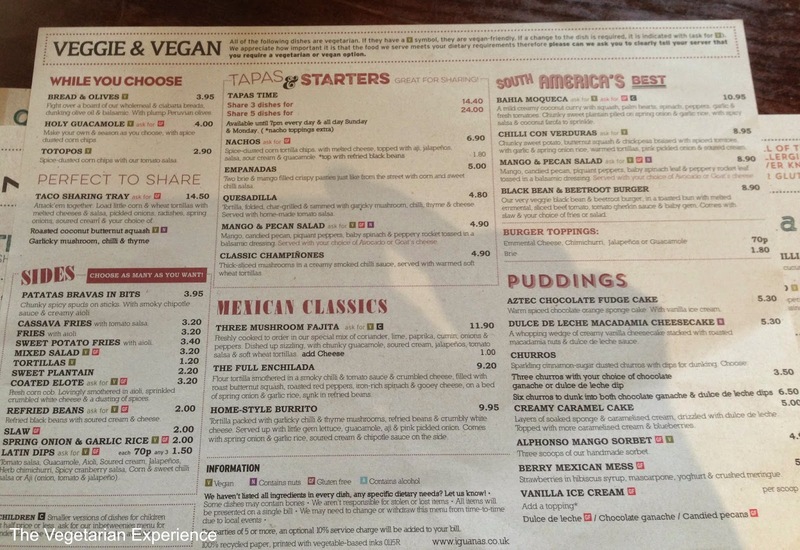 I would definitely recommend a visit to Las Iguanas for anyone, but especially for vegetarians, vegans, and people following a gluten free diet as they really considered those with different dietary requirements and seemed all too happy to accommodate their requests. The price of the dishes was also extremely reasonable for a family, especially if you go at lunch time when there is a reduced price menu. I also have to say having sampled lots of Mexican fare in the UK, this is the closest I've found to authentic South American dishes, and so for that reason alone as well as the amazing outstanding vegetarian menu, we will definitely be back to visit as it's rare to find a place which suits my food preferences, and which looks after the kids. We all had an absolutely fantastic time!! Disclosure: Complimentary Meal offered in consideration for review.